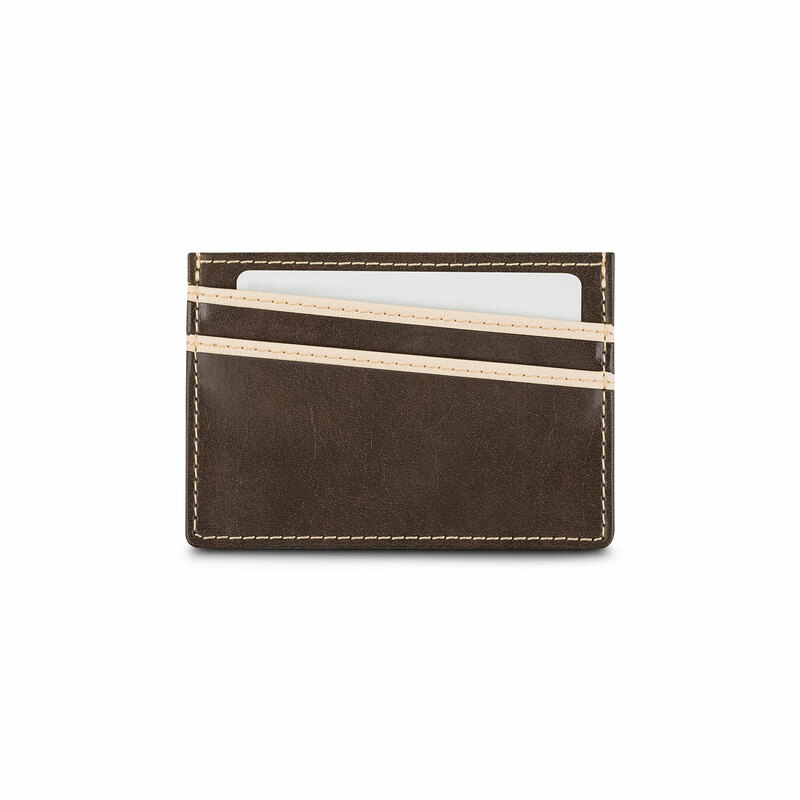 Ultra lightweight with 3 external quick access card slots and a large central pocket for folded bills. 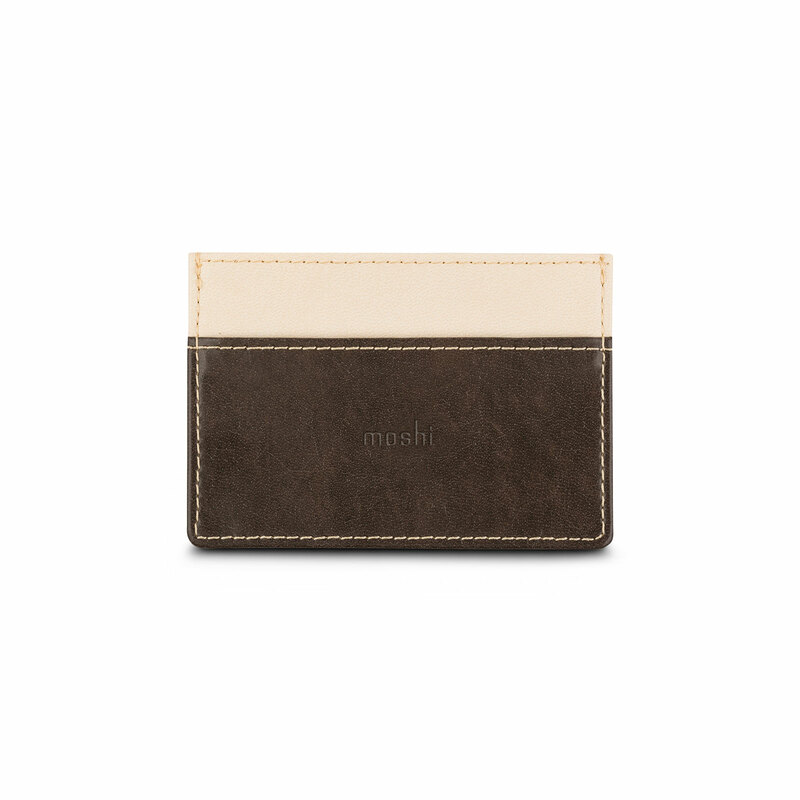 Keep your pocket lines flat and smooth with Moshi's Slim Wallet. 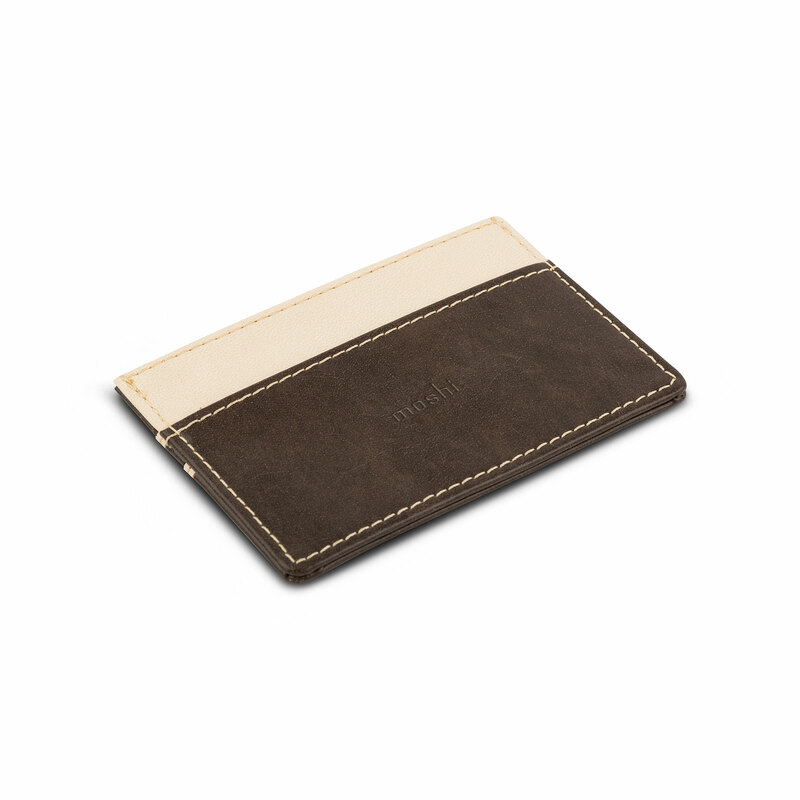 Lightweight vegan leather trimmed with light contrast stitching gives this card holder a stylish and unique look. 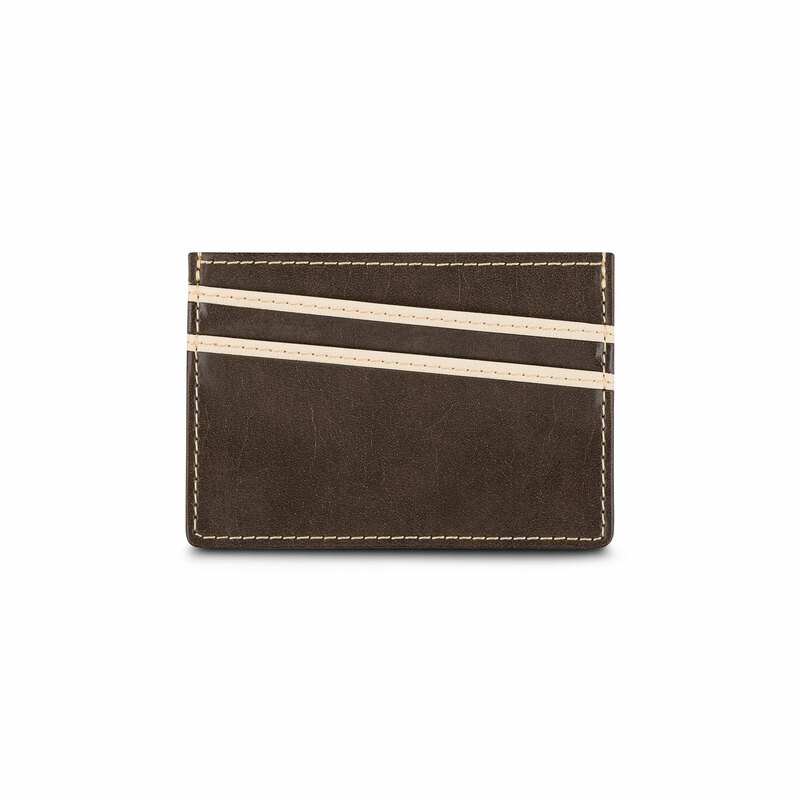 It includes 3 external card slots for quick access, and its larger central pocket holds folded cash or up to 3 additional cards. 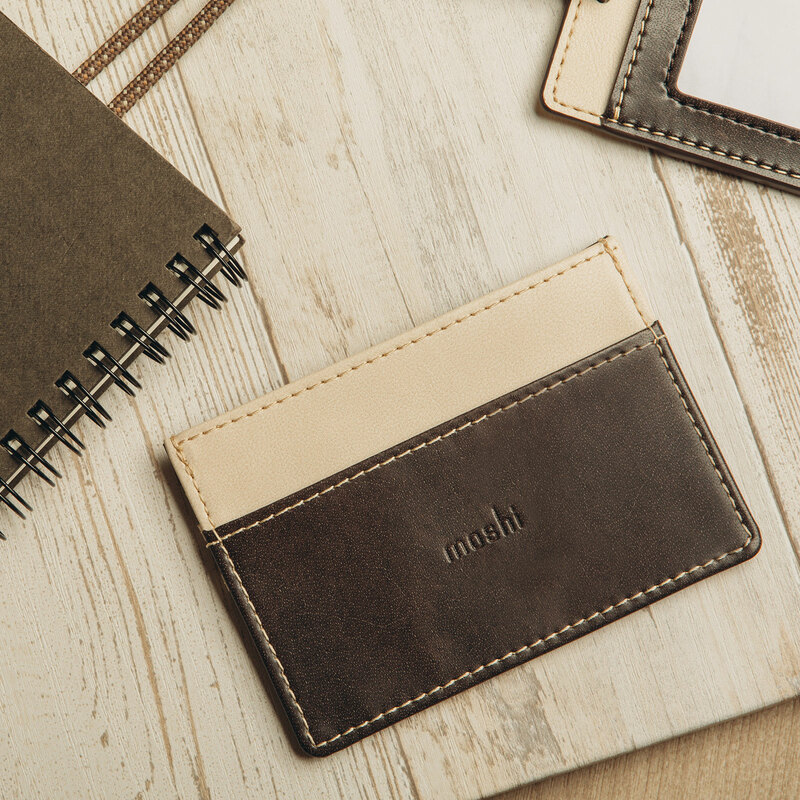 Made for the minimalist who is looking for comfort and simplicity in a slim wallet. 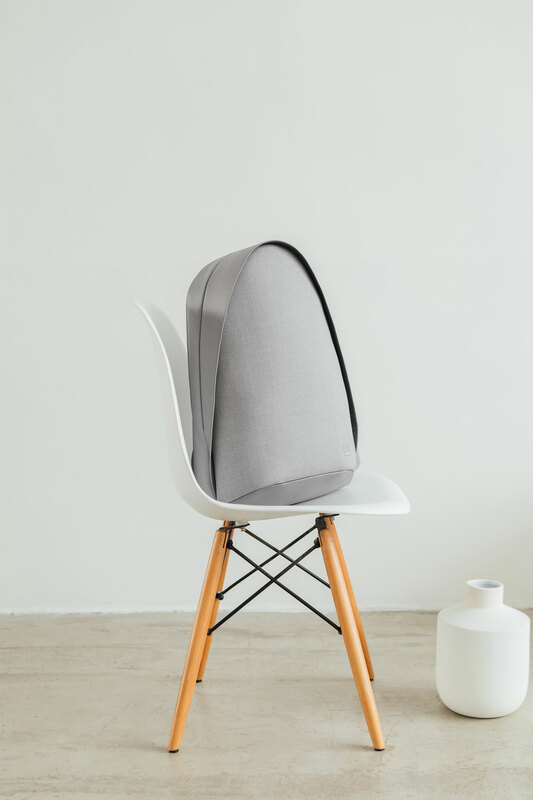 Made with soft vegan leather.